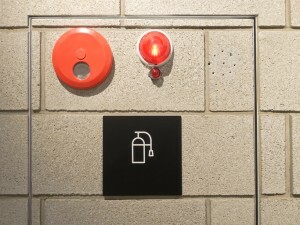 Fire emergency systems in large building have to incorporate a public safety DAS system that allows first responders to communicate during an emergency. A Public Safety DAS (Distributed Antenna System) system is a built-in wireless radio system that supplies radio signals to first responders for communication during emergencies. 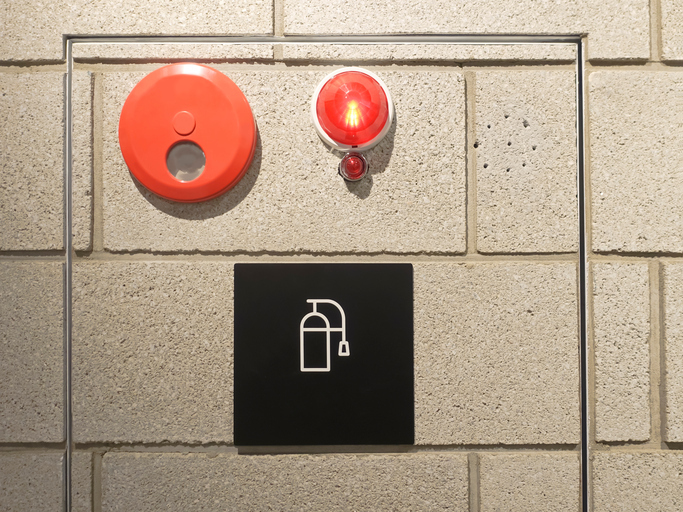 Many companies are required by the National Fire Protection Agency (NFPA) to have these units installed in their buildings. However, there are a lot of intricacies involved in installing the correct Public Safety DAS. Here are a few things you need to know if you are preparing to have a Public Safety DAS installed in your building. Because a Public Safety DAS system is wireless and depends on radio frequencies, it’s essential that you have the appropriate coverage. The NFPA requires 99% coverage in critical areas, like basements, stairwells, and parking garages, and 90% coverage in general use areas, such as offices, conference rooms, and common areas. You will also need to make sure you incorporate the radio frequencies that are used by your area’s first responders. To ascertain the frequencies to amplify with your Public Safety DAS system, you’ll have to speak to your local fire marshal or other Authority Having Jurisdiction. Every area has different radio frequencies, and different types of buildings have different types of requirements as well. If your building ever does experience a fire, there will be a lot of hoses aimed at the building. Sensitive radio equipment cannot get wet; otherwise, safety personnel cannot communicate with each other, which hinders their performance and puts the safety of individual responders at risk. That’s why radio equipment enclosures must be approved by the National Electrical Manufacturers Association (NEMA). According to the NEMA, NEMA 4 compliant enclosures are those that can withstand “65 GPM of water from a one-inch nozzle delivered from a distance not less than 10 feet for five minutes.” The consistent functionality of Public Safety DAS systems is essential during an emergency, and NEMA 4 enclosures help to keep sensitive equipment functional. Oftentimes, the power to a building either fails or is intentionally cut off during an emergency in order to protect responders from further dangers. This is why the NFPA requires that a battery be attached to the Public Safety DAS system so that it will continue to function for at least 24 hours. When installing your Public Safety DAS system, we make sure to test your facilities so that the right battery is installed. This entry was posted on Monday, May 23rd, 2016	at 5:52 pm	. You can follow any responses to this entry through the RSS 2.0 feed. Both comments and pings are currently closed.